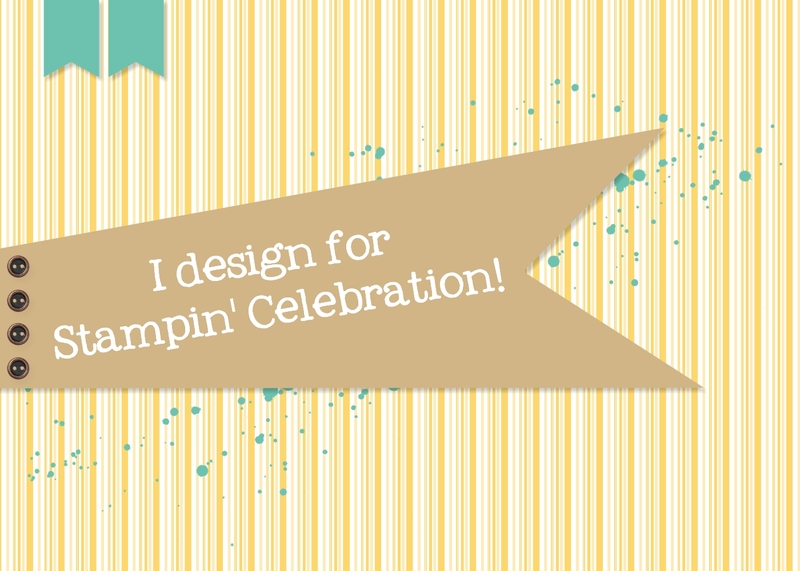 I was excited to make a card for this month's Stampin' Celebration sketch challenge! I decided to turn the circles into stars and celebrate Independence Day! I bought the new bruskstrokes background stamp from the 2015-2016 Stampin' Up! catalog and thought it would be perfect for this patriotic card! I decided to make the focal star a shaker window little stars inside punched from the confetti star punch! It's a fun card for the holiday, now to find the right person to send it to! I look forward to see what you can create with this sketch!